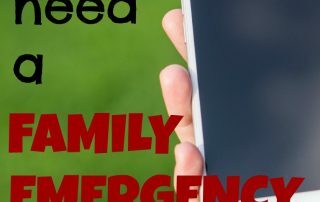 Will Cell Phones Work if There is a Major Disaster? 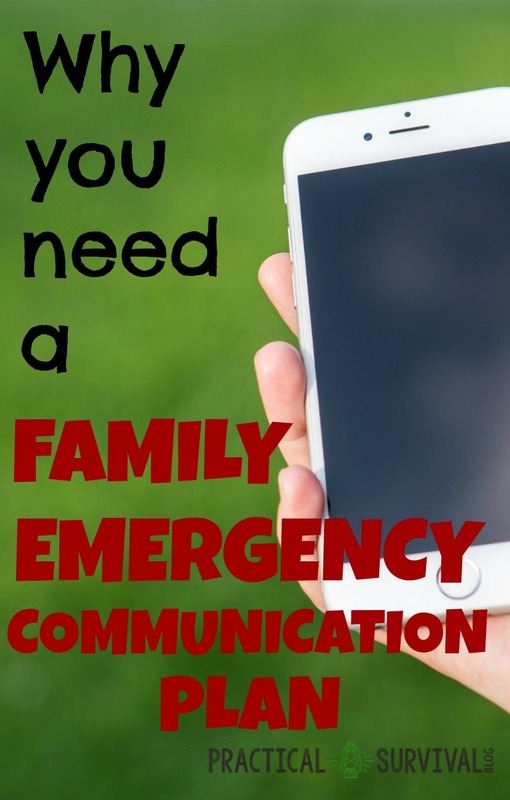 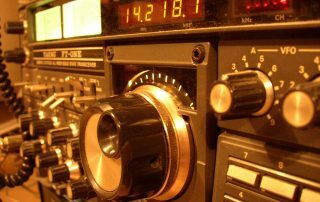 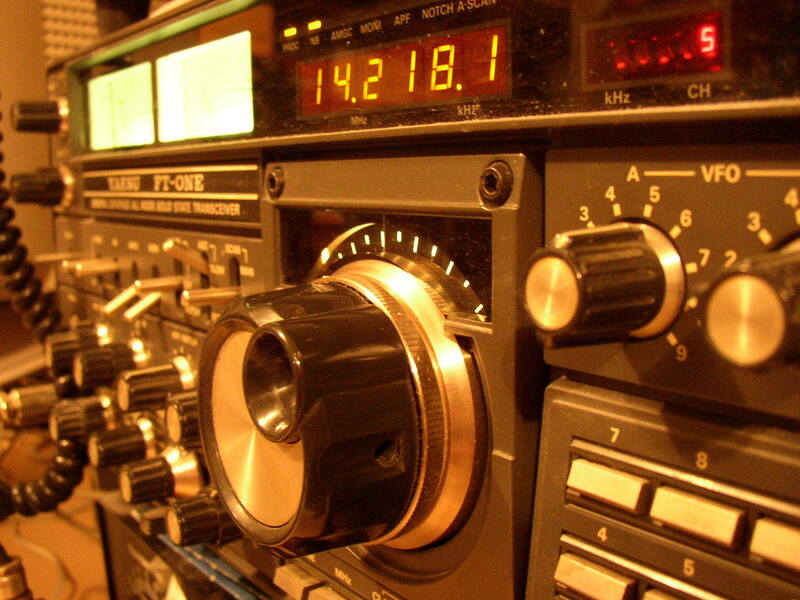 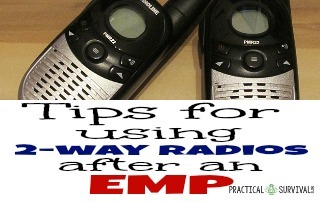 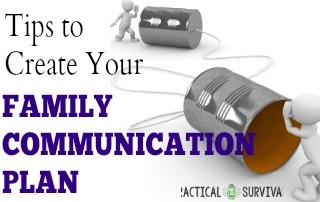 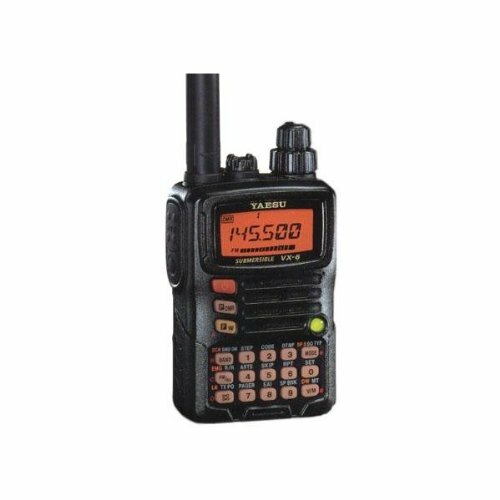 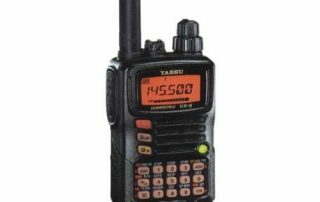 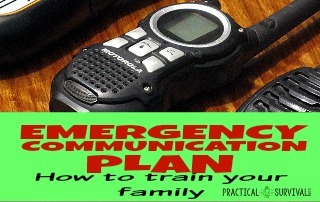 Why is a Family Emergency Communication Plan Important? 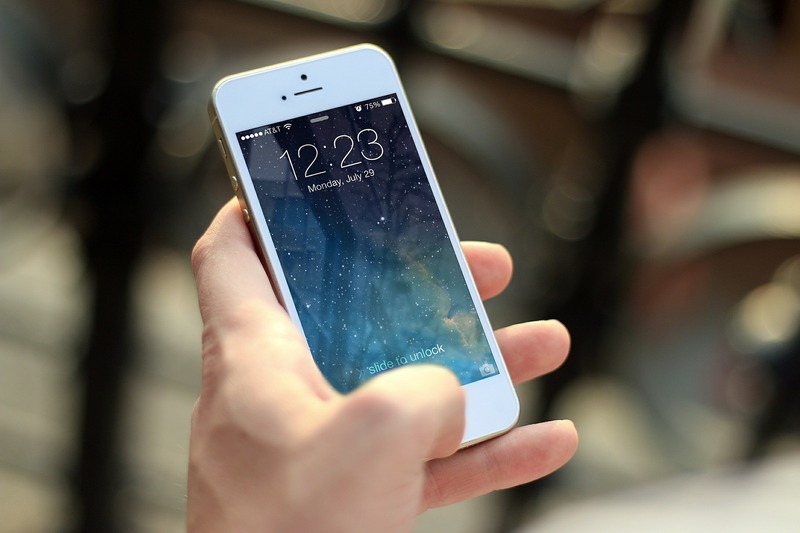 Bob is on sabbatical leave and is unable to respond to messages or take on new clients at this time.